International news publications have been weighing in on Lee Hsien Yang’s public endorsement of his elder brother Prime Minister Lee Hsien Loong’s political rival, Dr Tan Cheng Bock. “I have known Cheng Bock for many years and he has consistently put the interests of the people first. We are fortunate that he has stepped forward to serve Singapore. “I only recently learned that Cheng Bock had his first clinic at Ama Keng at the far end of Lim Chu Kang Road, a remote and poor area. I didn’t know it at the time, but this was very close to where I used to serve as a young armour officer at Sungei Gedong. This is the second time Lee has expressed support for an opponent his influential elder brother faces. Earlier, he was the first to donate to the legal fund of Leong Sze Hian – a blogger whom PM Lee is suing for defamation. Relations between the Lee brothers have been fraught in recent years. 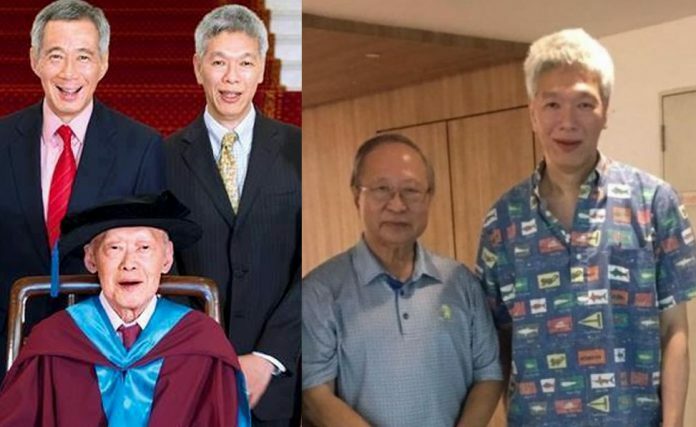 In 2017, Lee Hsien Yang and his sister Lee Wei Ling accused their elder brother – current PM Lee Hsien Loong – of abusing his power to preserve their family home against their father’s willed desire to demolish the house, and of using state organs against them. PM Lee cleared himself of all charges in Parliament and his younger siblings offered a ceasefire while reinforcing their allegations, in favor of settling the matter in private, on the condition that they nor their father’s will be attacked or misrepresented. Despite the truce, the Attorney-General’s Chambers (AGC) took legal action against Lee Hsien Yang’s eldest son Li Shengwu for a private Facebook post he made during the family feud. A year and a half later, the AGC registered a complaint against Lee Hsien Yang’s wife, Lee Suet Fern. Meanwhile, several international news publications have been covering Lee Hsien Yang’s public support for Dr Tan. 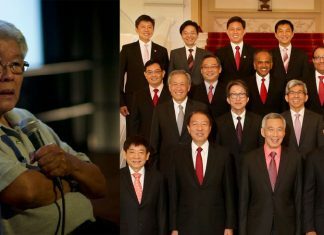 Reuters, Bloomberg and Agence-France Presse (AFP) described Dr Tan as PM Lee’s “rival” while the Nikkei Asian Review classified Dr Tan as an “opposition heavyweight”. Both Bloomberg and Reuters made note of the timing of Lee Hsien Yang’s public support of Dr Tan. Both publications noted that the endorsement comes after the “bitter” dispute between the Lee siblings. Reuters’ report was syndicated by other international news publications, including American news sources like the Voice of America. AFP’s piece was also syndicated by other news publications from around the world, like the Times of India.